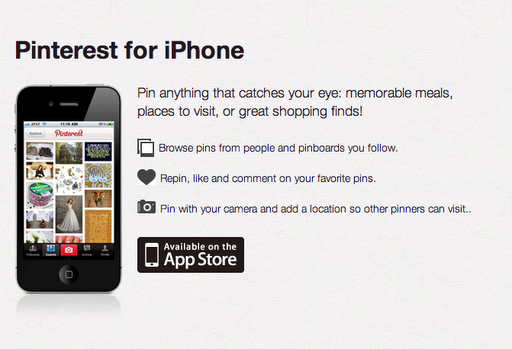 A recently new social networking site has come out: Pinterest. Why do you think this can be useful for a jewelry designer like me, to inmerse in another social platform? 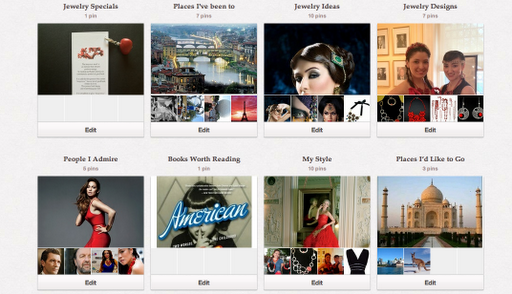 Let me share with you some tips & some of the research I did before inmersing into Pinterest. Some people may think an image sharing website is fun, but it can also be helpful in the professional and entrepreneurial world. According to an article from BlueGlass, many use Pinterest to help guide their buying decisions. Now what does this have to do with entrepreneurs? 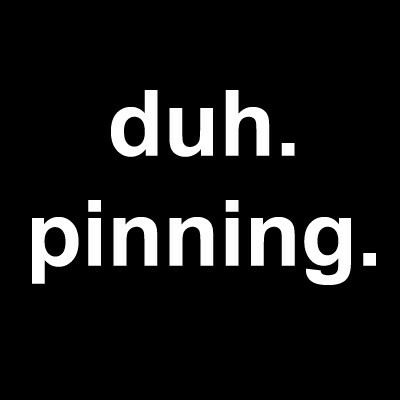 Another beneficial aspect of Pinterest is having a “pin it” button on your website. For instance, if I went to Robert Lee Morris Jewelry and really liked her content, I could click the “pin it” button and pin her website to my Pinterest for all of my followers to see. Not only would it show her website picture, but the “pin it” button would also provide a link to go directly to her website. Encouraging your followers to share your content can be helpful, too. From an article written by AJ Kumar on entrepreneur.com, How to Get Your Content Shared More on Pinterest, you can’t assume that people will automatically share your content. They may need encouragement to go above and beyond to share with family, friends, employees and coworkers. For a young jewelry entrepreneur like me, signing up for any and every social networking site is important because getting your brand name out their is what needs to be done as soon as possible. The more people that you can connect with, the more people talk about your product. Pinterest helps you by visually displaying your products on a website that people go to for occasional buying decisions. As Evelyn Brooks Designs, I am constantly trying to make more people aware of my brand and learn about my new jewelry designs as well. Because of today’s technology and smartphones, it is much easier to connect with others and build professional relationships. I’m a Latina Mom Blogger!